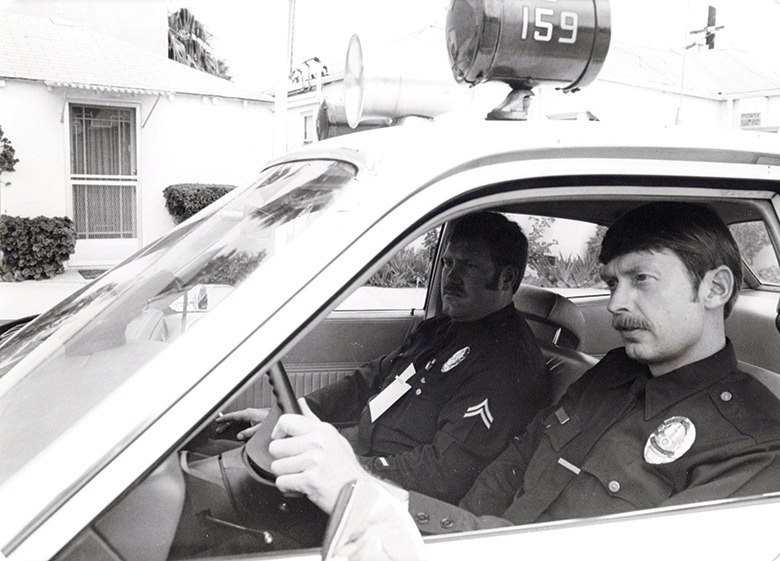 Editor’s note: As part of the 70th anniversary of the Reserve Corps becoming a part of the LAPD, the Rotator looks at the history of the program. 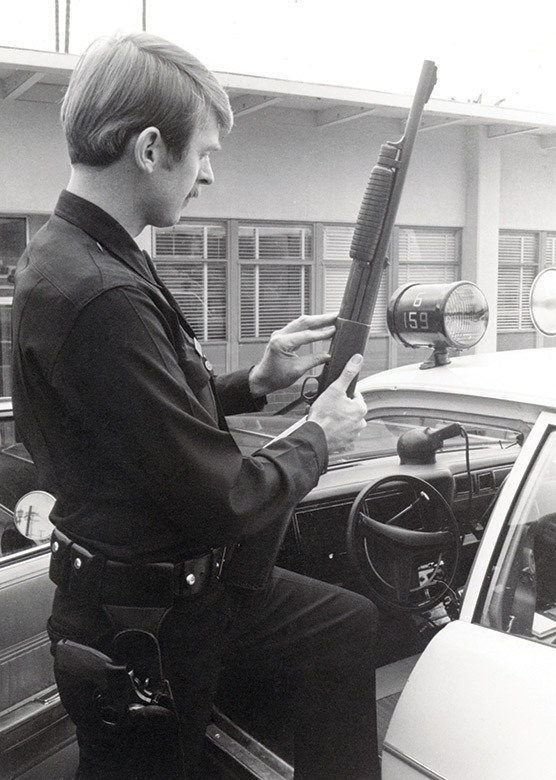 In 1977, the Metropolitan Water District of Southern California — the “Met” or MWD —profiled one of its employees in its company magazine. 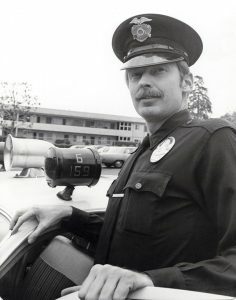 The article was entitled “Part-Time Policeman” and described Gary Hazel’s “second career” as a Los Angeles reserve police officer. He had graduated from the first reserve line class in 1967. Two or three times a month, Gary would “almost become a different person,” the article declared. “It’s a challenge I enjoy,” Gary told the magazine. “Turning on the police radio and receiving 10 to 15 demanding calls. Each one having a different need, each requiring a different response. 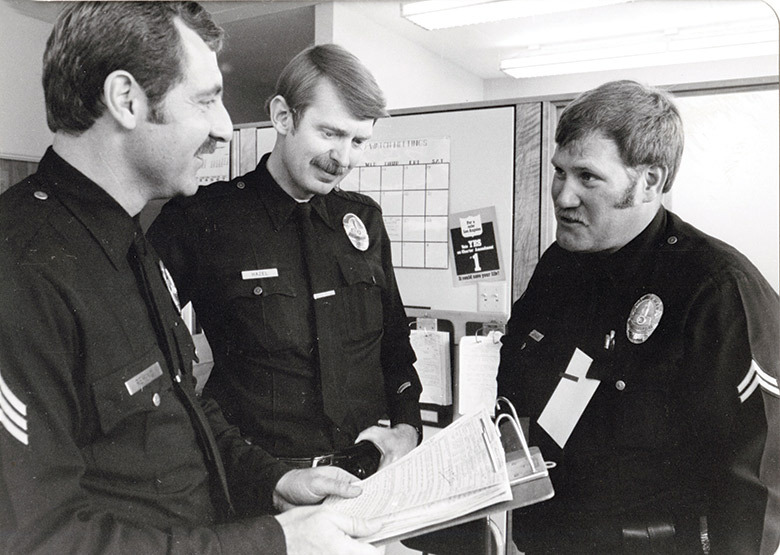 During his career with the LAPD Reserve Corps, Gary worked Patrol in 77th, Hollywood and Hollenbeck. He retired in the early 2000s. His serial number was R0007.